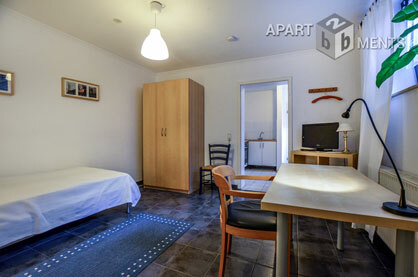 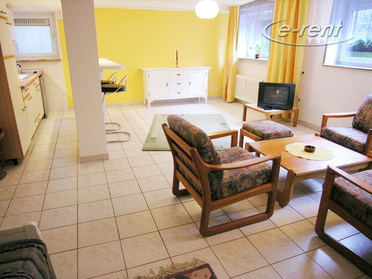 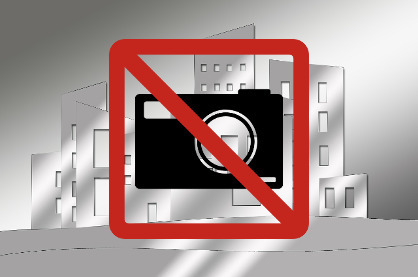 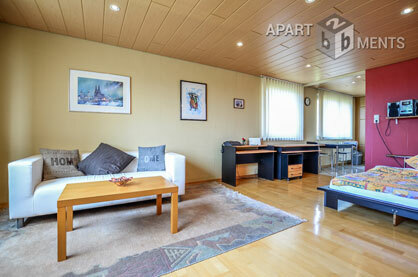 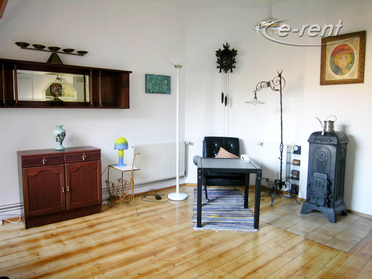 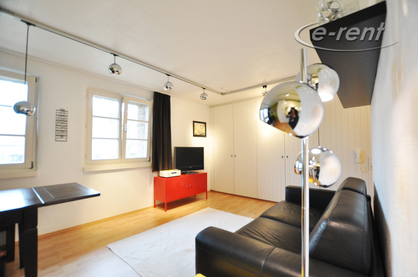 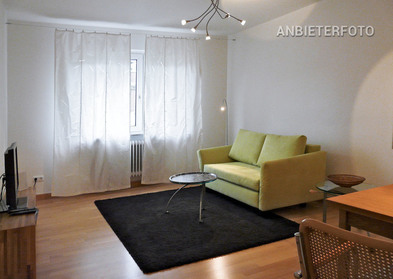 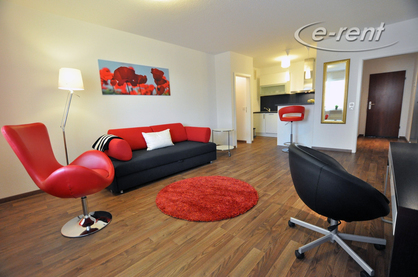 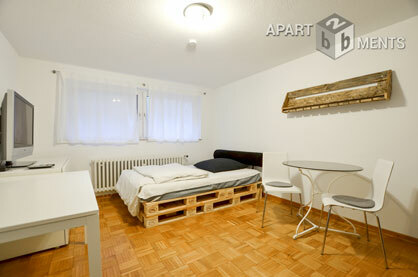 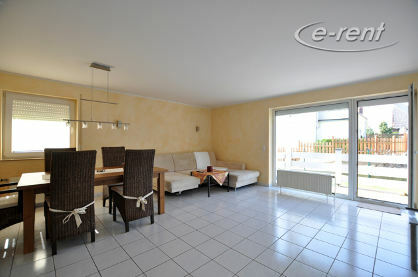 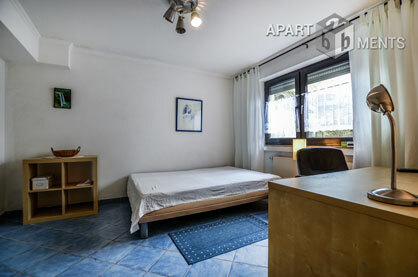 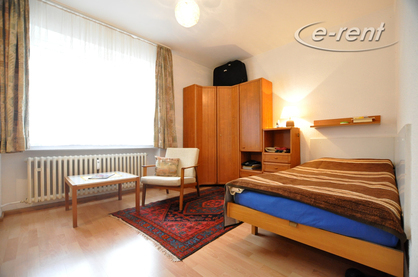 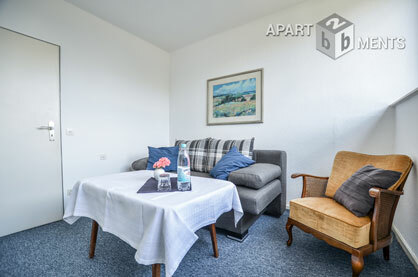 Fully furnished flats, apartments or furnished houses in Cologne and surroundings. 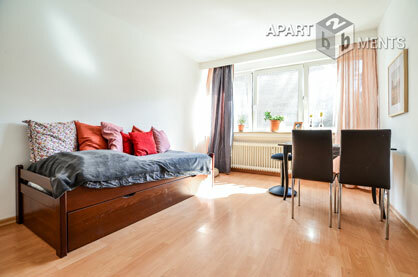 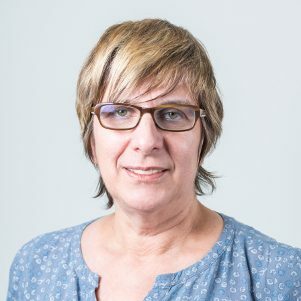 25 m² 1 Paar max. 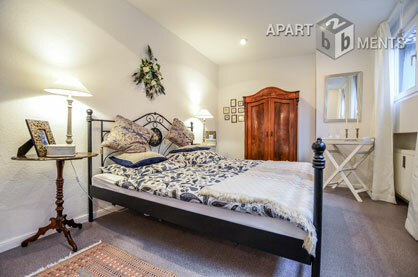 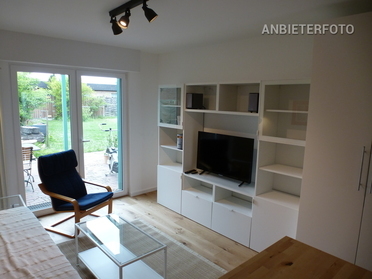 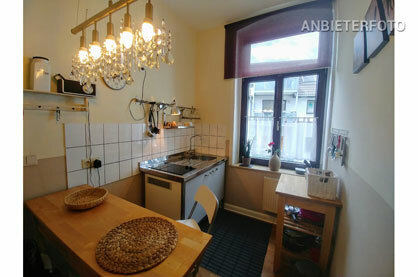 45 m² 2 Paar max.